A dish, drinks or dessert is greatly appreciated. 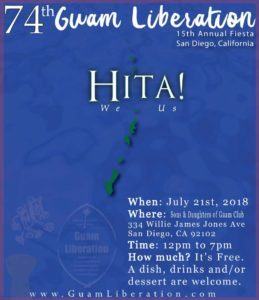 Si yu’os ma’ase! 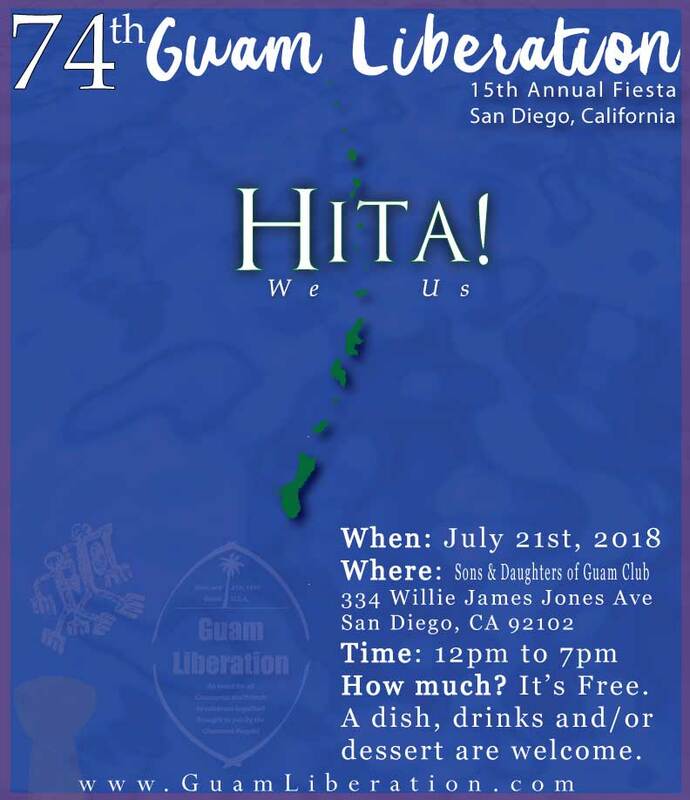 Or just email us at GuamLiberation@gmail.com.